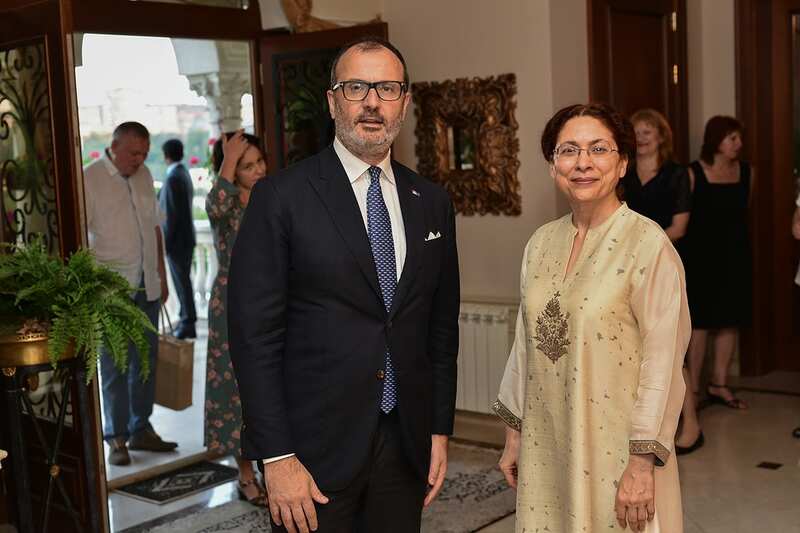 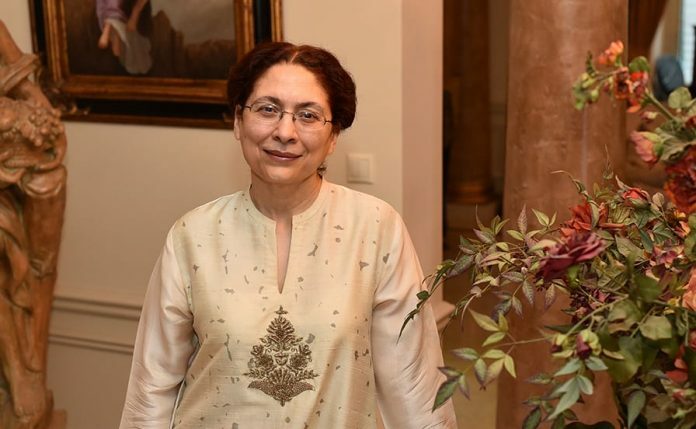 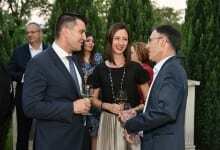 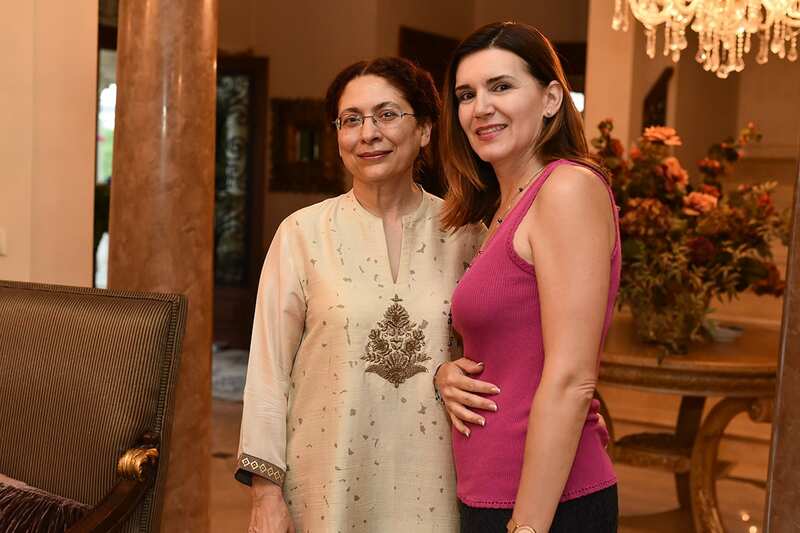 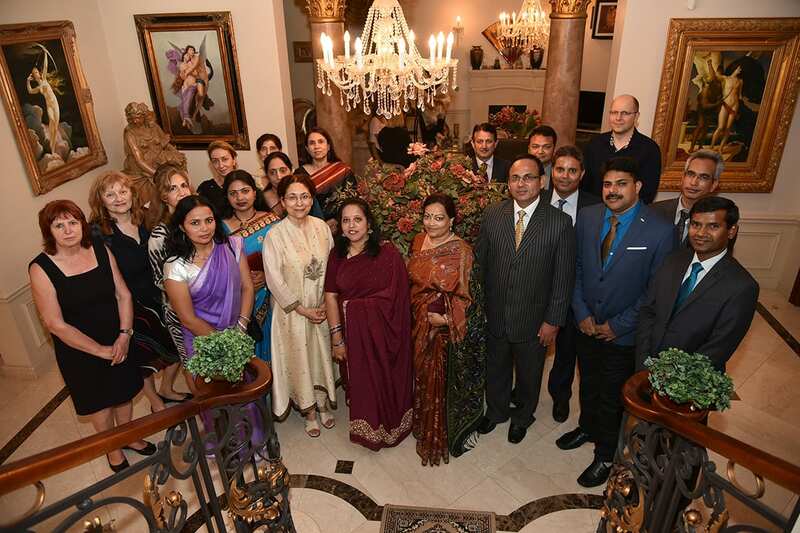 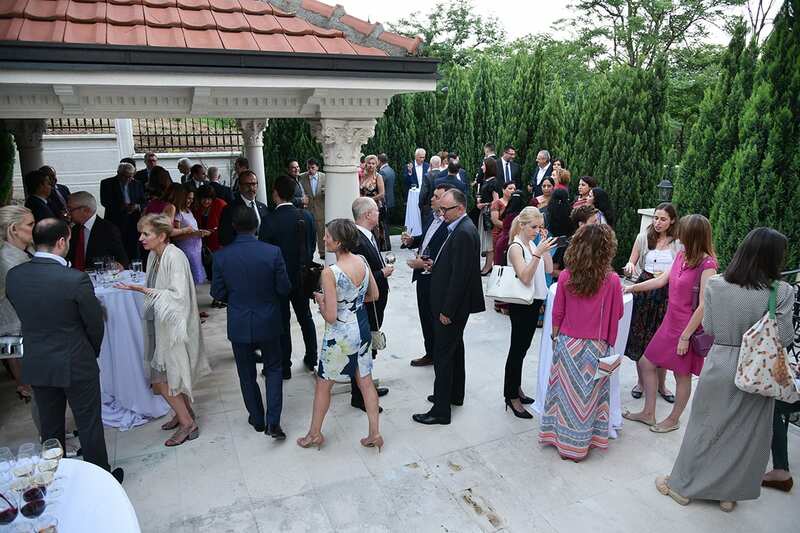 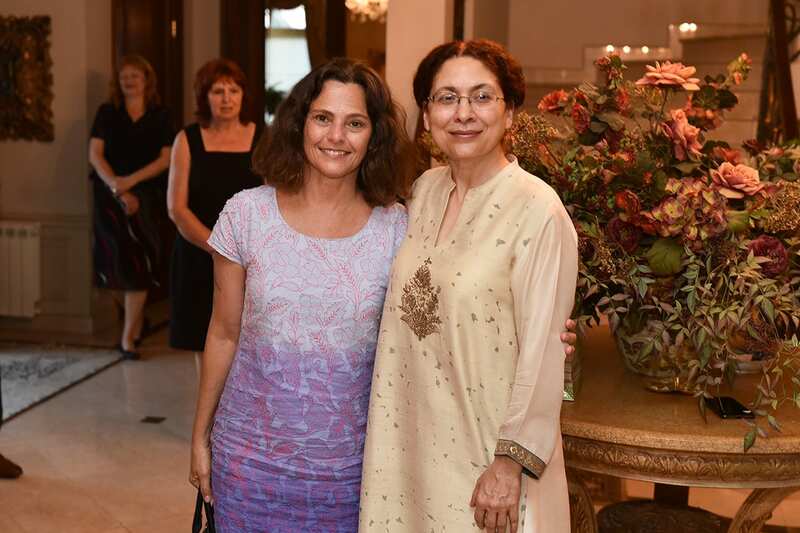 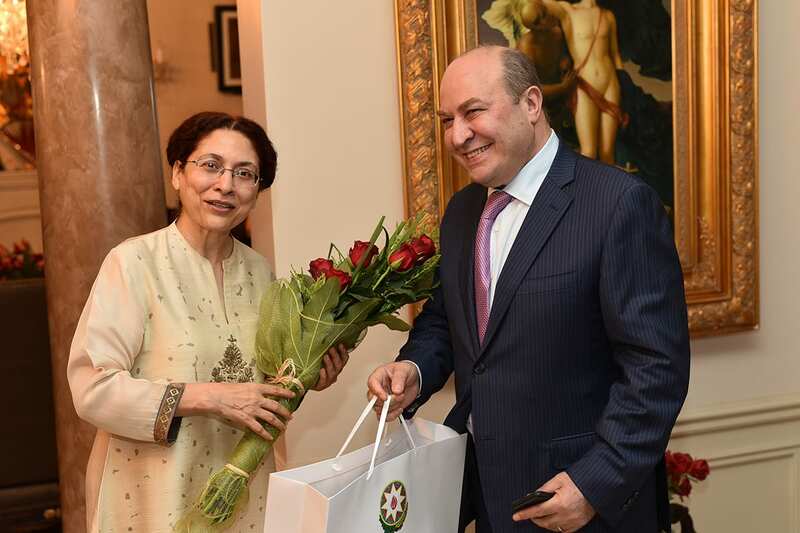 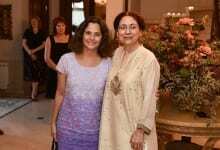 The Embassy of India to Serbia organised a farewell reception at the ambassadorial residence for outgoing Ambassador H.E. 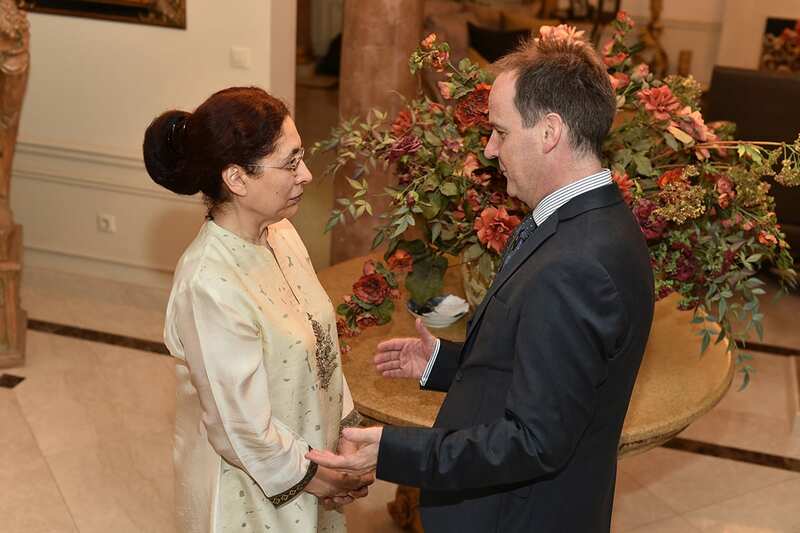 Narinder Chauhan, who is departing Belgrade after completing a successful four-year term in Serbia. 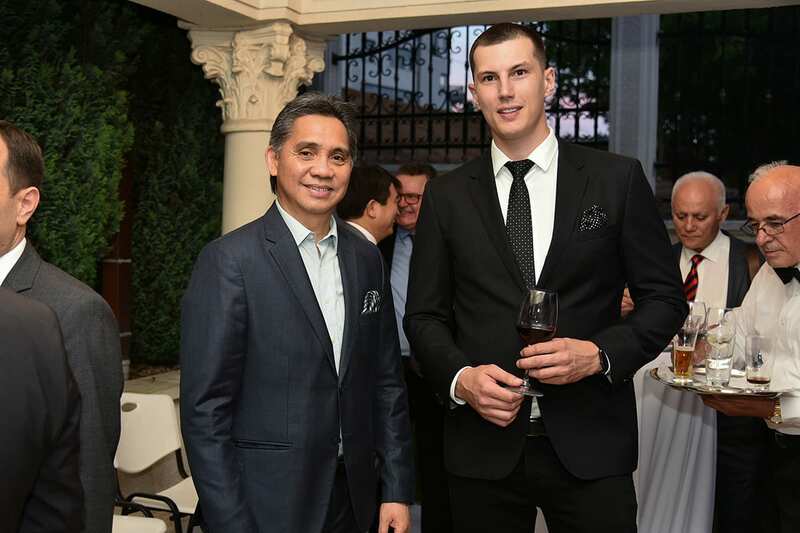 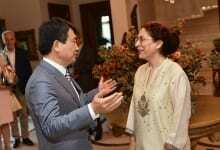 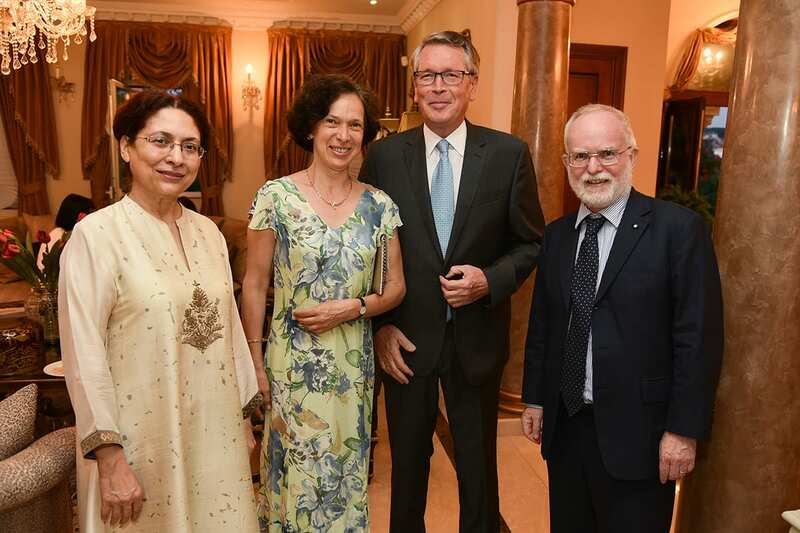 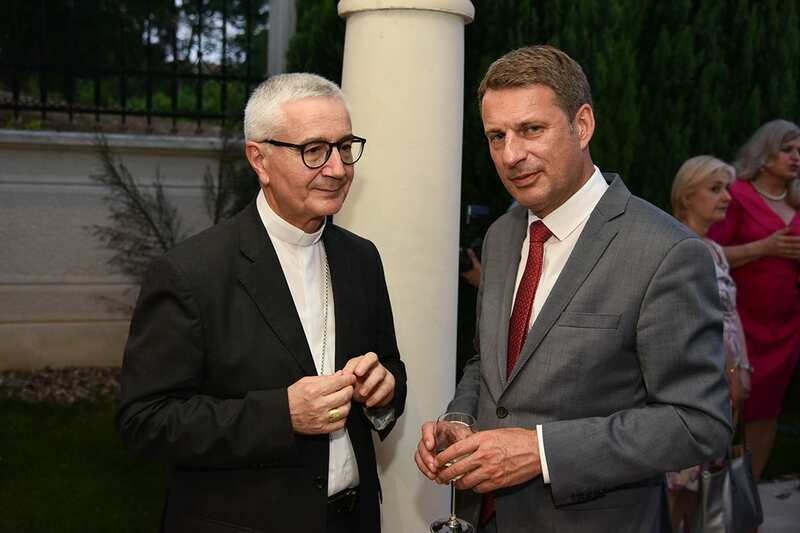 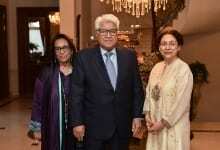 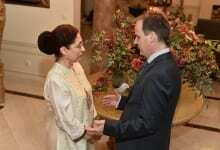 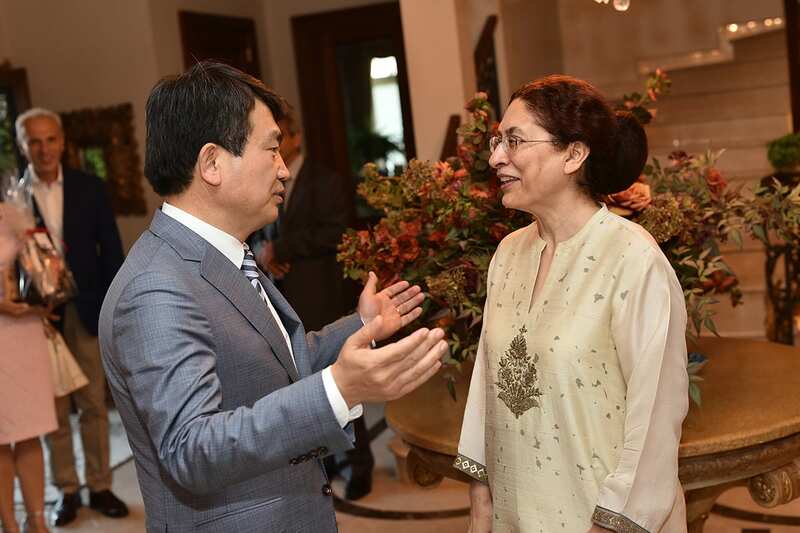 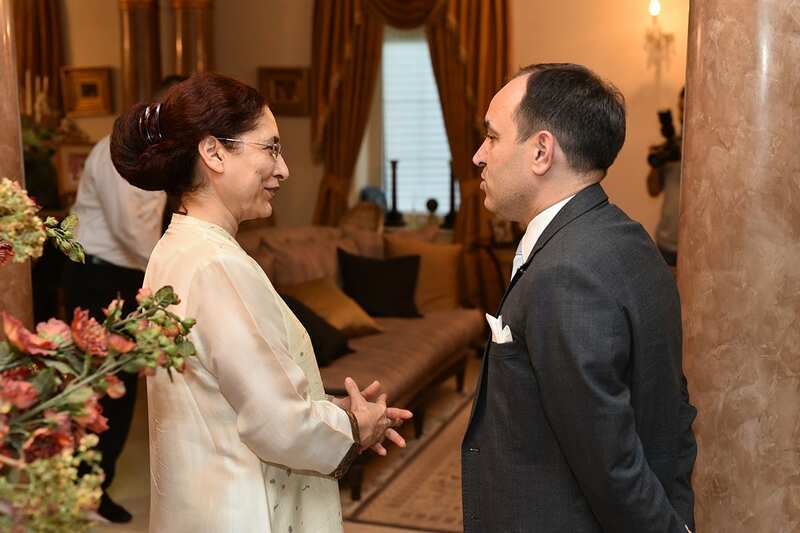 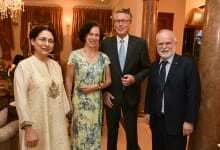 The formal event was attended by senior government officials and members of the diplomatic corps.